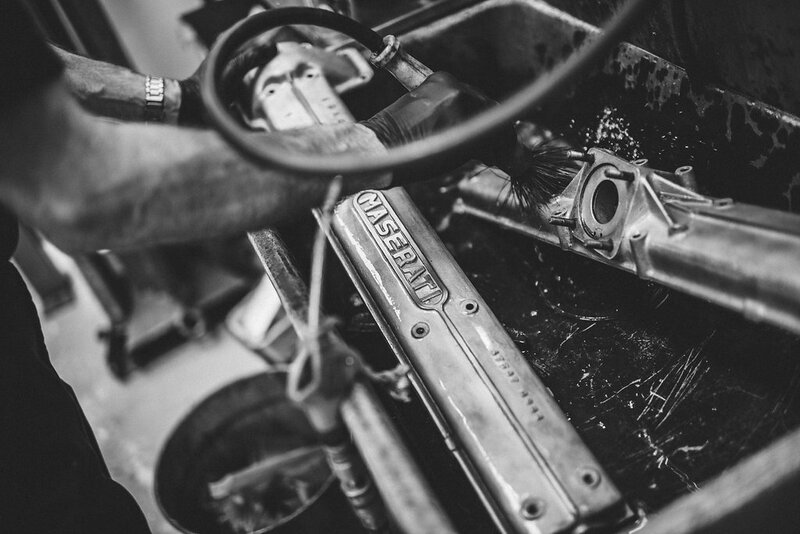 We are proud of our heritage and our reputation, which has been built from over 40 years’ experience. 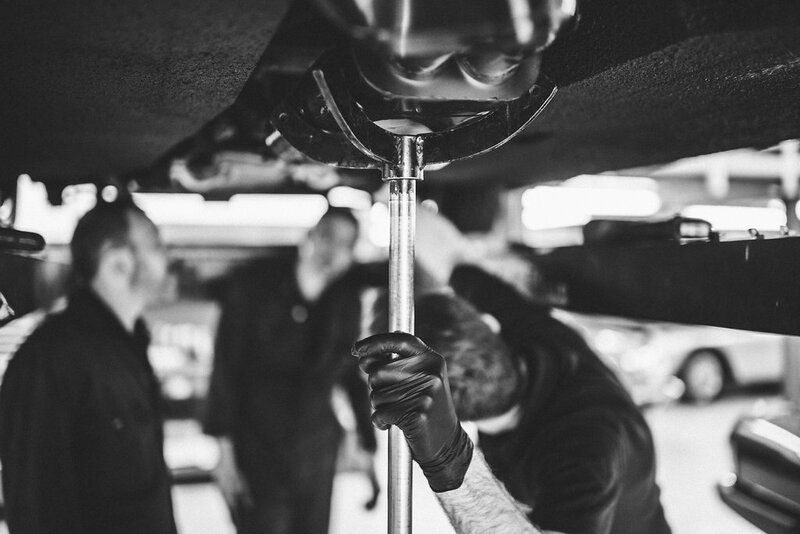 We are an independent Maserati specialist based in the UK. 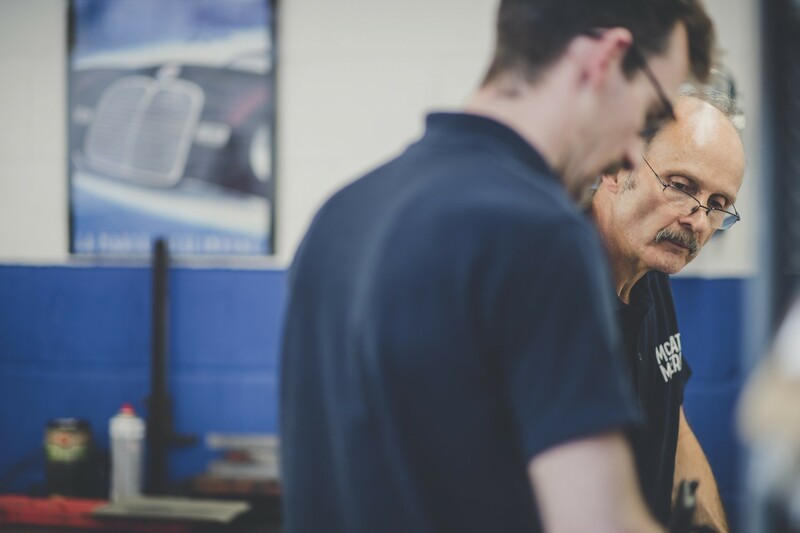 Our workshops service and restore all types of Maserati car and we also supply mail order parts worldwide. 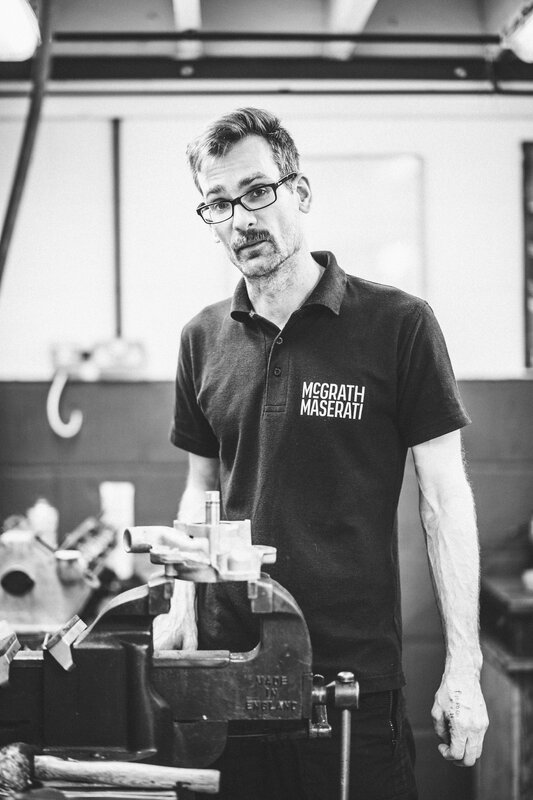 Today we are a limited company and occupy premises of over 13,000 square feet, made up of our fully-equipped workshops using all the latest Maserati diagnostic and special tools, our restoration department where traditional skills are still much in evidence, our car storage facilities for long term projects and our extensive parts departments for new and rare used spares. 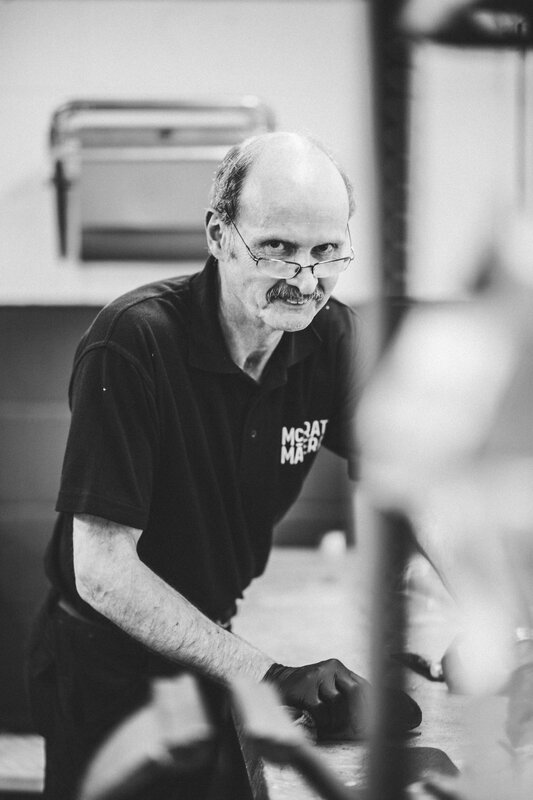 Here, you can meet our dedicated team and also learn something of our heritage and our founder, Bill McGrath. The car that started it all. This 1964 Maserati 3500GTI was bought in 1973 by Garagiste Bill McGrath. 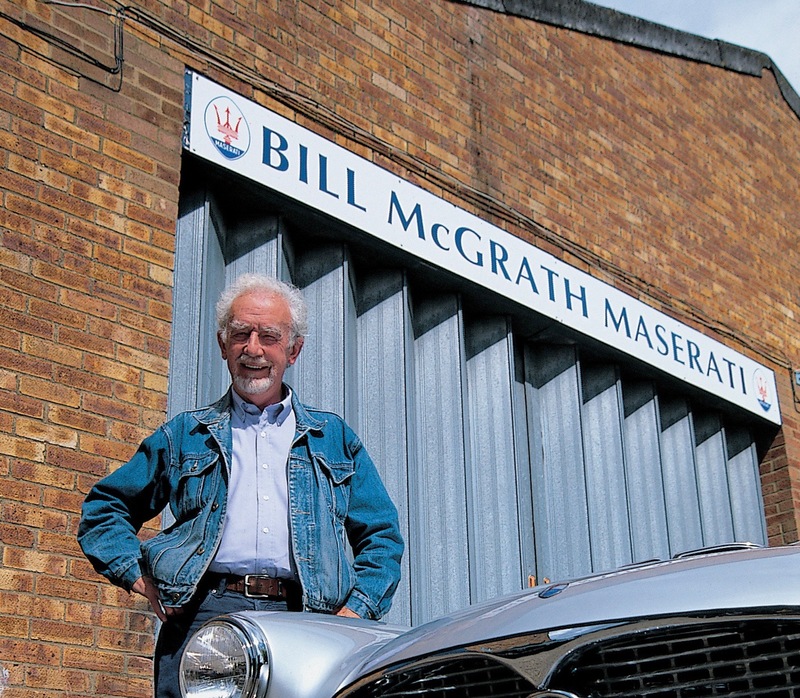 In restoring this car he became known to the small number of Maserati owners in the UK and by 1977 Bill has opened his business to service and restore Maserati road cars. Bill’s first significant restoration is of a 1957 Maserati A6G 2000 Frua Spyder, chassis #2183. This beautiful car puts the company on the map and other similar work follows. 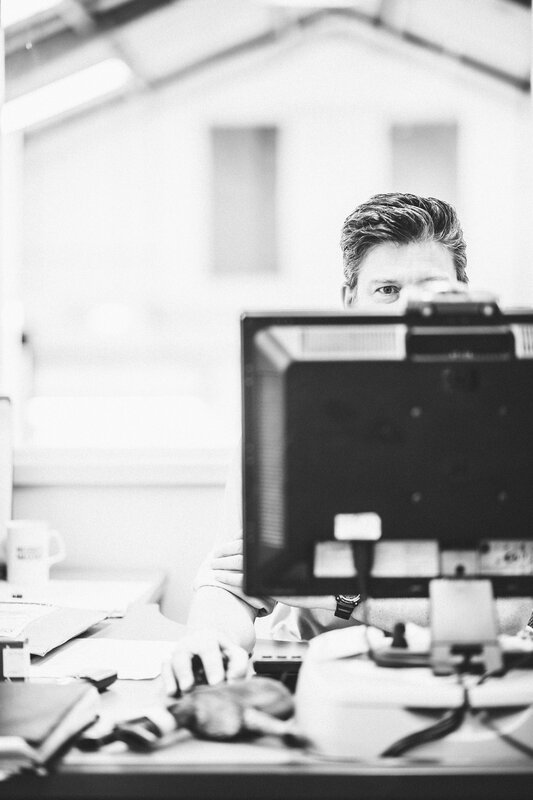 The fledgling company moves to its present site in the Hertfordshire village of Kimpton. 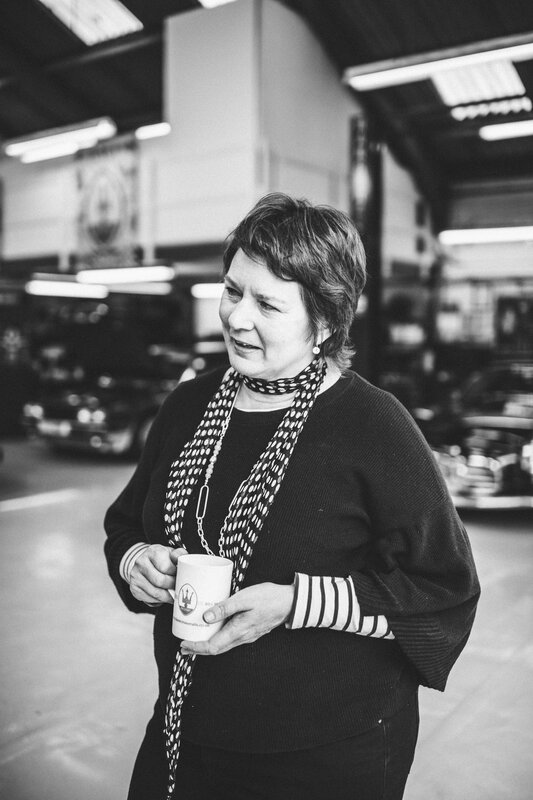 The mix of restoration and servicing means that the larger premises are soon full! With the advent of UK imports of the Biturbo range of cars, Bill McGrath Maserati becomes an official Maserati dealer. 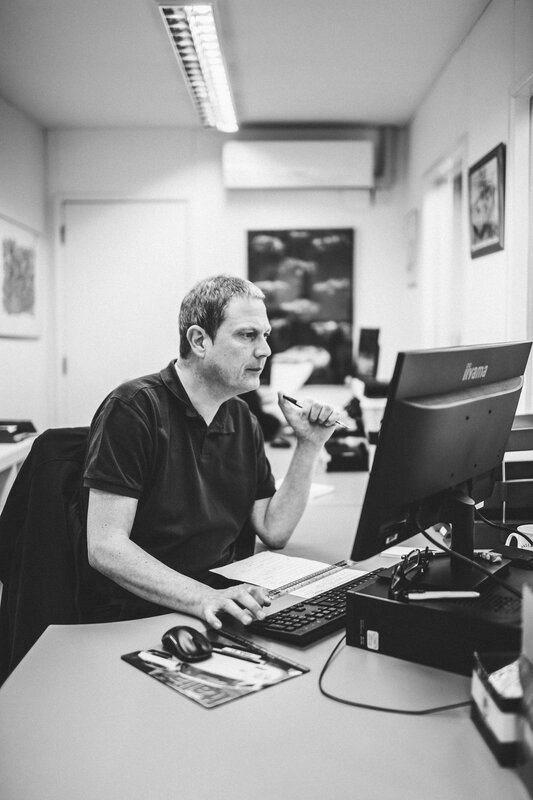 Andy Heywood joins the business and from 1990 takes over the day to day running of the growing company. 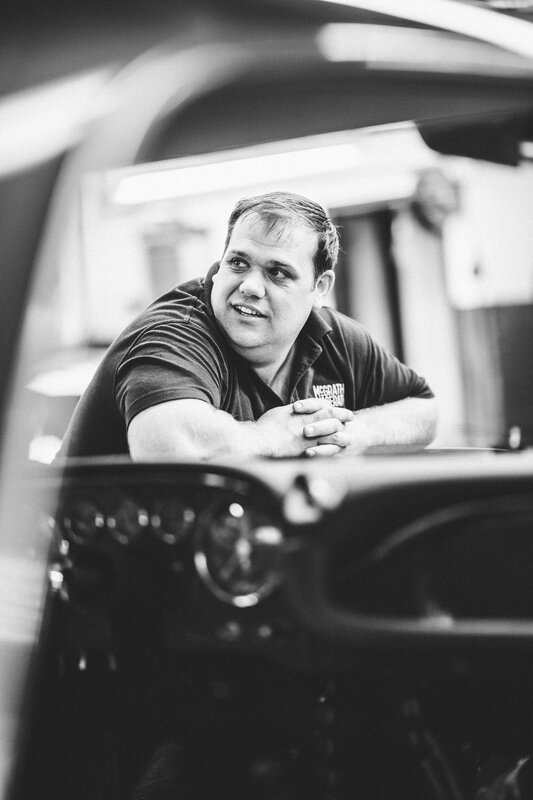 Bill McGrath Maserati now offers a mix of servicing, restoration and opens a mail order parts department. This is the whole team, including Andy Heywood in the middle and the restoration, of a 1971 Ghibli, was for the Sultan of Brunei. 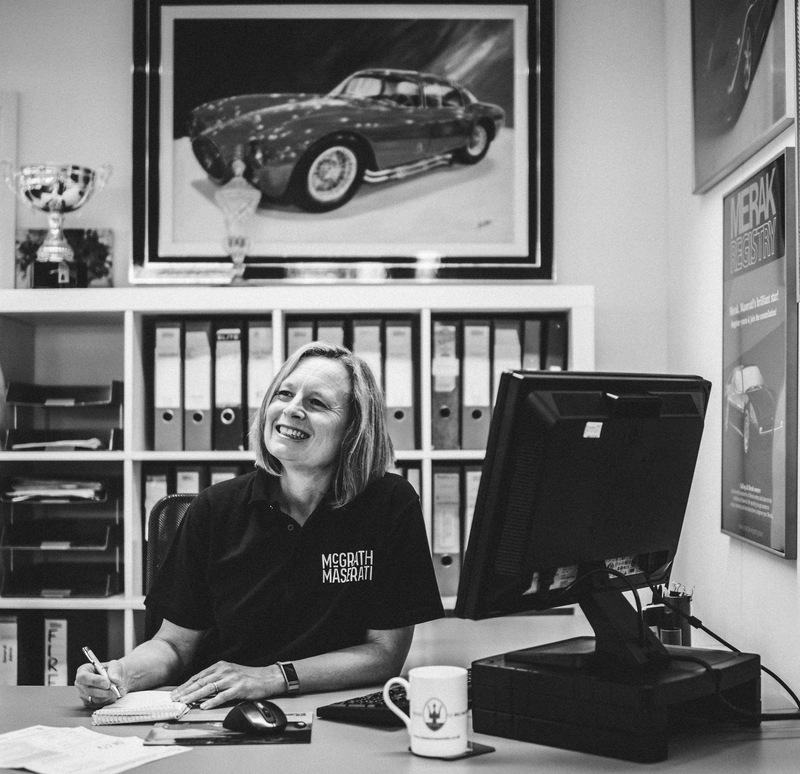 McGrath restorations are known all over the world and as the classic car market grows, the company support many classic car events. 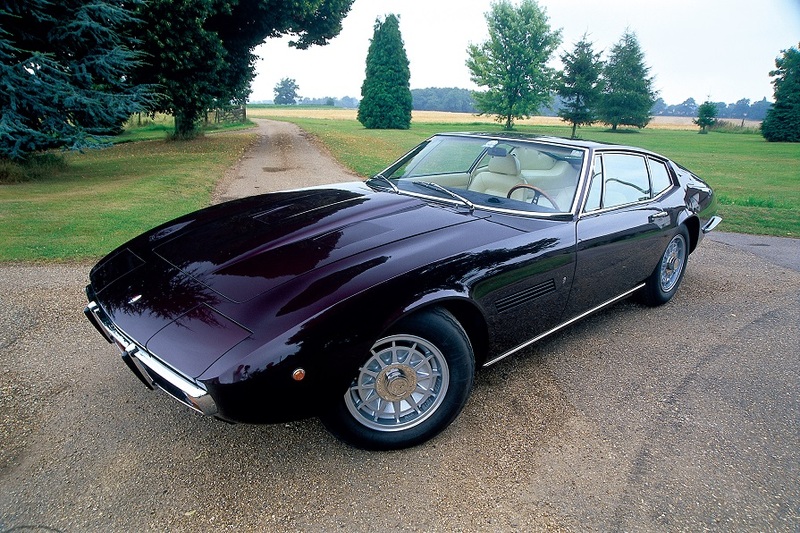 This 1971 Ghibli SS was restored by McGraths for UK Maserati Club President Alexander Fyshe, and won Concours events for the next 15 years. Ferrari takes over Maserati and in the UK and launches the 3200GT. 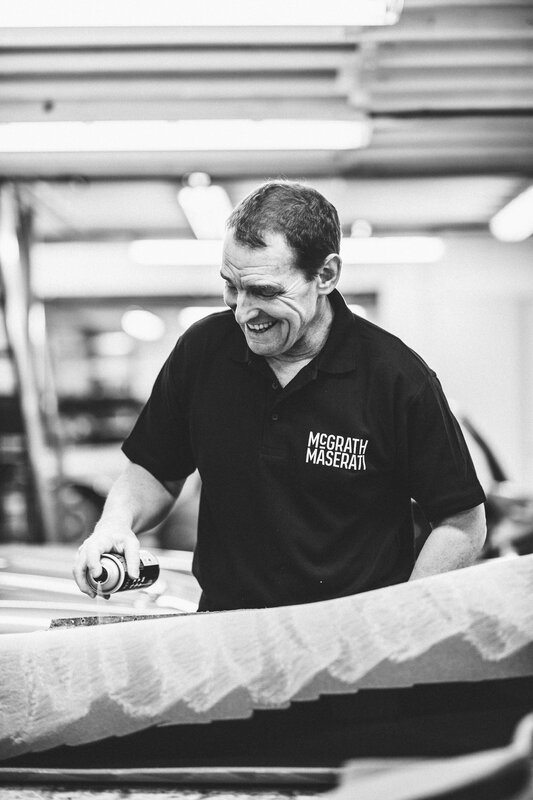 Bill McGrath Maserati is nominated as the first Factory recognised independent Maserati specialist. 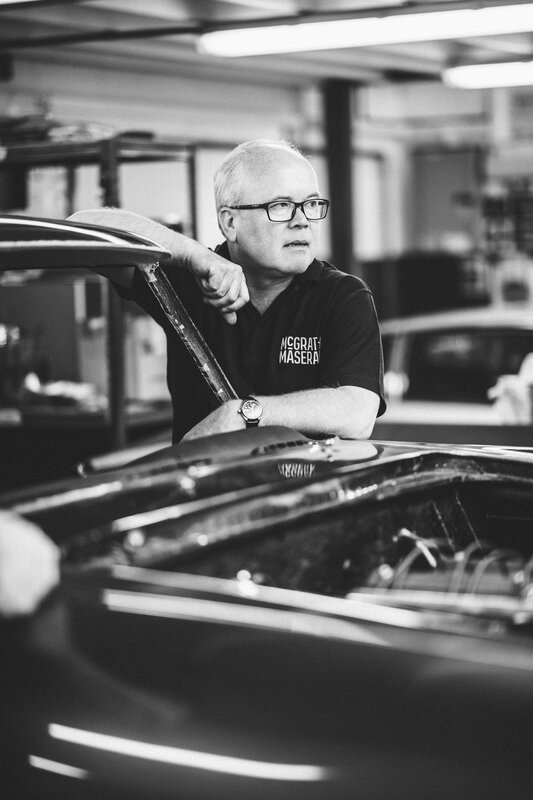 Bill McGrath retires from the business and finally his 3500GTI restoration is completed. 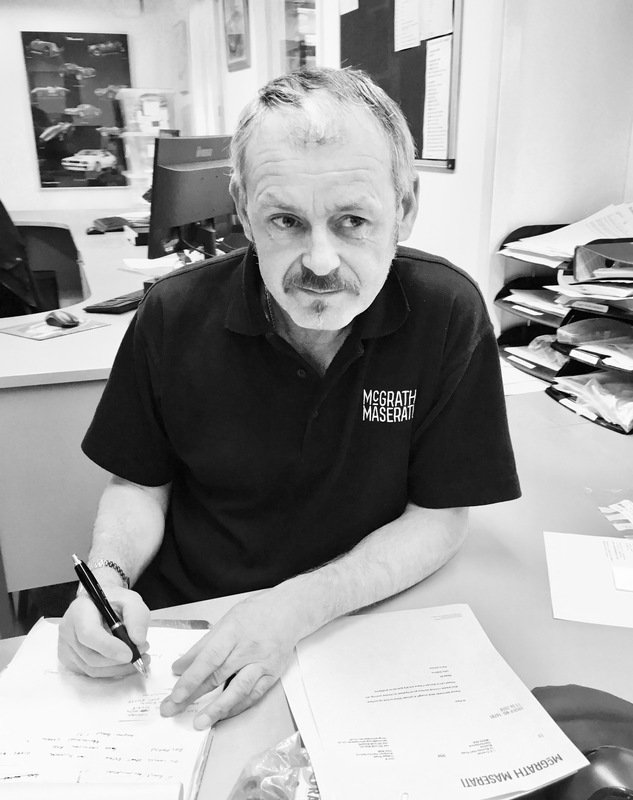 Andy Heywood takes over as owner and forms Bill McGrath Limited. 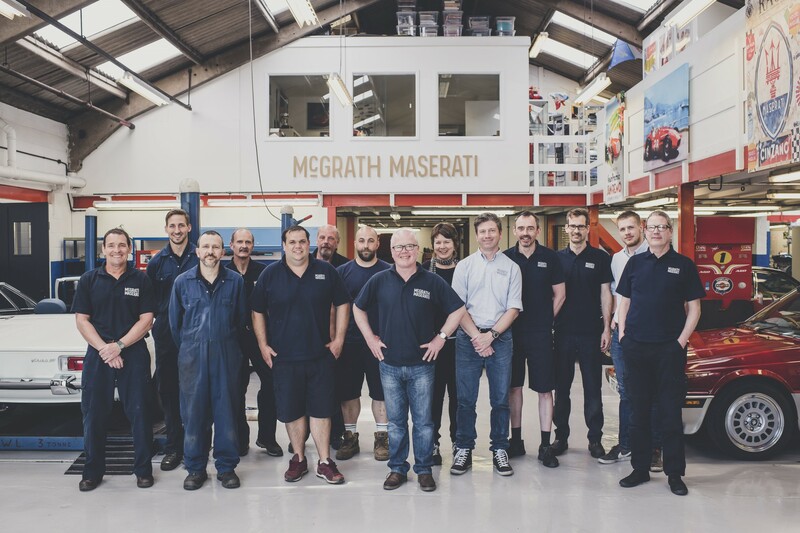 New Maserati diagnostic equipment allows Bill McGrath Limited to expand its servicing and parts business to cater for owners of the 3200GT and 4200 range of Maserati cars. 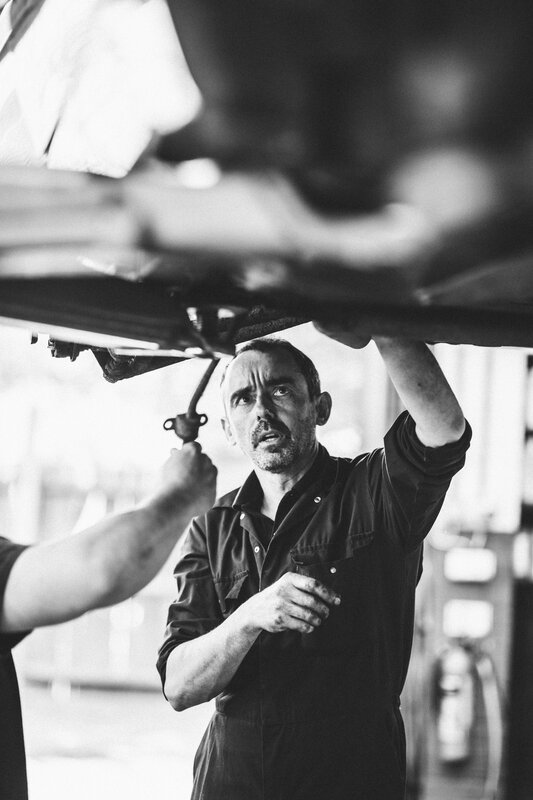 McGrath Maserati launches its latest service centre and diagnostic equipment to cater for owners of Quattroporte.